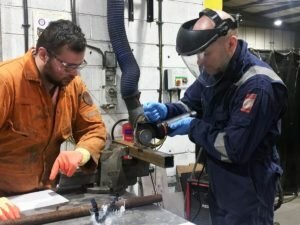 Cactus Delivers Composites and Coatings Training Course to One of Scotland’s Leading Engineering Solutions Providers. Cactus Industrial recently visited WGM Engineering’s Livingston workshop to deliver on-site training to the company’s engineers and apprentices. Wear, corrosion and chemical attack have a huge impact on industrial equipment and operations every single day. 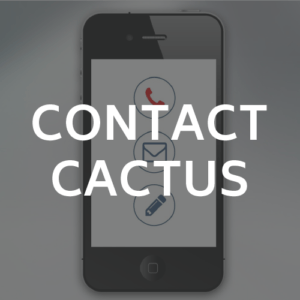 Cactus offers the best solutions and uses the latest technology to ensure industries across the UK and Ireland are protected and are ready to perform in even the most extreme environments. The Applicator Training Course highlighted examples of damaged surfaces that Cactus can repair and protect – from concrete to steel tanks. 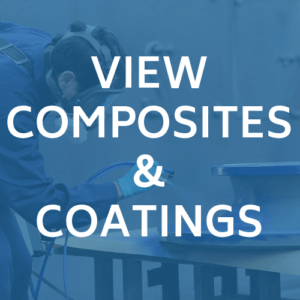 Our Coatings are the most effective solution in the fight against abrasion, corrosion, erosion and chemical attack. 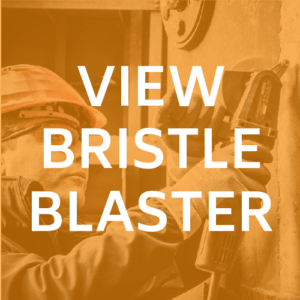 Cactus Surface Preparation tool of choice is the Bristle Blaster. 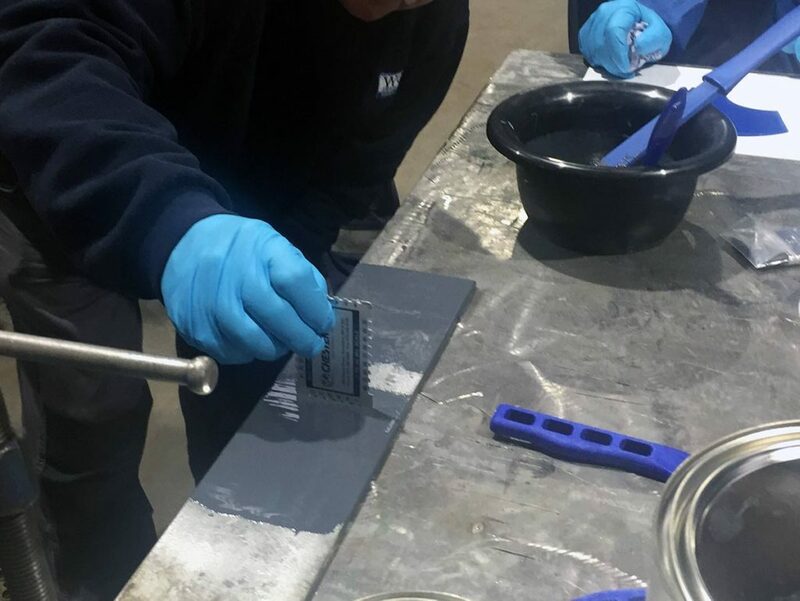 This powerful hand-held tool is designed for use on a variety of substrates including metals, rubbers and plastics, creating surface cleanliness equivalent to SA 2.5 (SSPC-SP 10, near white metal blast cleaning), mimicking the texture and visual cleanliness. 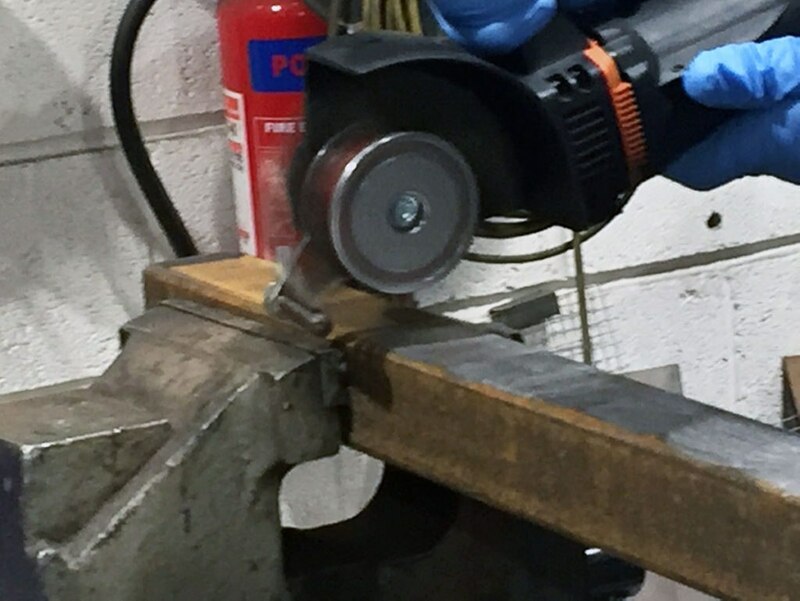 For abrasion lining we delivered training in the mixing of ARC BX2 Industrial Wear Resistant Coating, an industrial wear-resistant coating designed to protect areas exposed to moderate sliding abrasion. 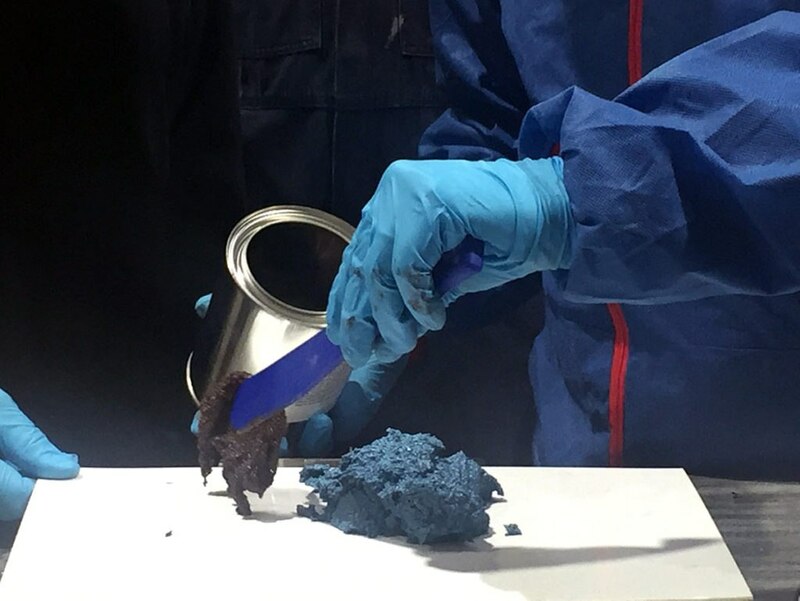 Cactus demonstrated the most effective way to apply the metal composite wrap Cactus Arc 10 Metal Compound, before showing our ARC 855 Chemical and Corrosion Resistant coating which protects against chemical attack and corrosion. Ensuring optimum surface protection and performance for the future.